REVEL GEAR’s story begins in a place of magic and wonder. and where neighborly good will and balance flow. I like to think REVEL GEAR was destined to be from the beginning. Maybe it was the upbringing of a father who was incessantly obsessed with Christmas lights who helped me along my path to become an Eagle Scout and taught me to enjoy the outdoors, or maybe it was this upbringing paired with seeing the suffering of those less fortunate than ourselves. While the points of origin are still up for debate, I like to think that REVEL GEAR was forged around countless campfires on cold nights surrounded by warm friends, for this is where we choose to REVEL. All of us at REVEL GEAR have a passion for being passionate. We come from all sorts of backgrounds but we all have one thing in common; We LOVE being outdoors, and we believe that it is in the giving you receive. 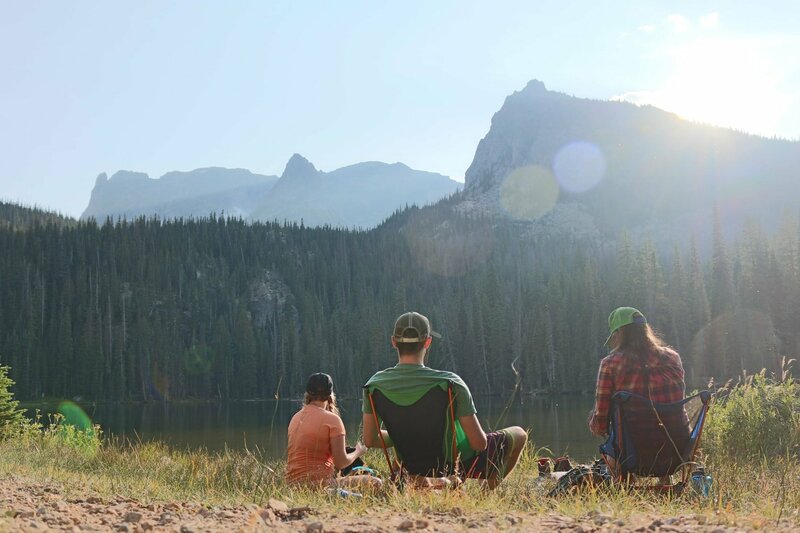 In the summer of 2015 while hiking by headlamp to a far off campsite in Rocky Mountain National Park, a group of friends bounced ideas around on how they could make the world a better place. It was around 11,000ft. in the dark of the night when a moment of true inspiration struck. Why hadn’t anyone made a better light for camping? While headlamps are great when you are out on the trail, there’s no better way to kill a mood than to blind a tired friend with a headlamp as they relax by the camp fire after a long hike. We thought, there has to be a better way to do this! Soon after, the idea of a solar powered camping light was formed. As Brian began to develop the idea, he heard an astonishing fact that even in today’s modern age of smart phones and selfies, 1 in 7 people still live without access to electricity or lights. How is it that there could be more people today living without lights than when Thomas Edison invented the light bulb? In an effort to not only improve our own quality of life while camping off the grid, we realized we could do something that could make a major impact on people less fortunate than ourselves. We knew we didn’t want to start a non-profit and rely solely on donations to make a difference, and we also knew that our lights could change the lives of anyone living without access to electricity. We decided, why not build a business that gives our customers the opportunity to directly change someone’s life, just by going out and having fun. It was from this idea our “You Share, We Share” business model was formed. We envision a world free of extreme poverty, where every human being is empowered to be free to REVEL in life. REVEL GEAR™ is a philanthropic, outdoor lifestyle brand and our mission is simple: “Do good, have fun!” We produce and sell consumer electronic products that enable outdoor enthusiasts to enjoy the modern luxuries of life while living off the grid. We believe that positive consumer practices have the power to change the world, which is why we are dedicated to providing high quality products that enable our customers to do good, while they get outdoors and have fun. Our immediate goal is to light 1 million+ lives in sub-Saharan Africa through our “You share, we share” business model in which every purchase of a REVEL GEAR product enables our customers to pay-it-forward to a person in need simply by sharing on social media how they use their #REVELGEAR. All we ask is that you post a photo to social media showing us how you REVEL in the outdoors using your GEAR. In exchange, we donate a set of solar powered lights to someone in a developing country. Simple enough, right? Our premier product, the REVEL LIGHT™ is a revolutionary solar-powered camping light that rethinks the way we experience the outdoors at night. 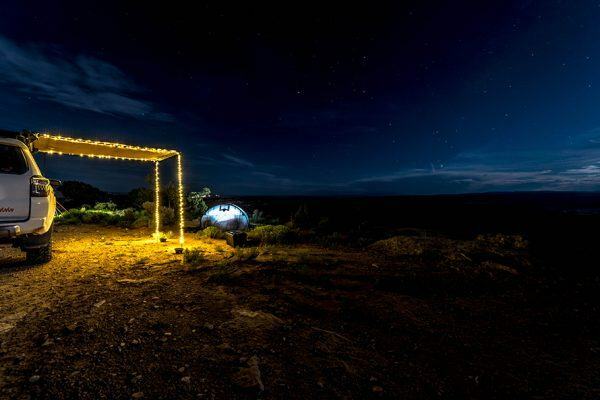 We like to think of it as “sophisticated mood lighting for the outdoors.” The REVEL LIGHT relies on renewable energy technology to efficiently illuminate the darkest of spaces in a variety of rugged terrain. Take a look at our lights here. 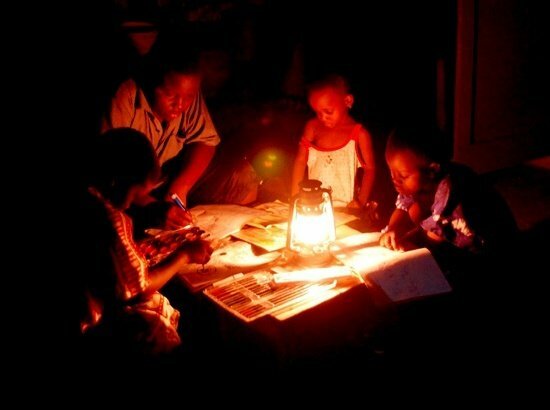 1.1 billion people currently live without access to electricity. In Africa alone, almost 600 million people – more than the collective populations of the US, Mexico and Canada – live without electricity. They often rely on smoky, dangerous kerosene lamps that produce health-damaging fumes and are a constant risk of fires to light their homes. If we are ever going to make the world a better place, this is where it’s going to have to start. Reliable electricity and lights are the foundation that we use to help build a world without extreme poverty.